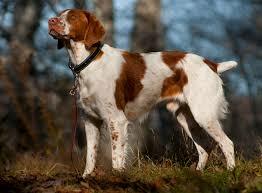 Thank you for visiting our website and your interest in our bird dogs and training services. 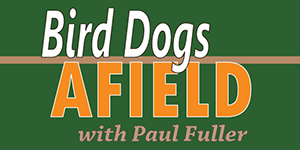 We'll be glad to talk with you about our dogs, training your bird dog, or anything else bird dog related! We look forward to hearing from you! Puppies are available for pick up at our kennel, around 8 weeks of age and where they were whelped. 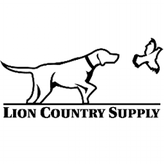 Payment options are the same as the deposit, personal checks must have a minimum of 1 week to clear prior to releasing the puppy, certified checks or cash upon picking up your new puppy are accepted as well.